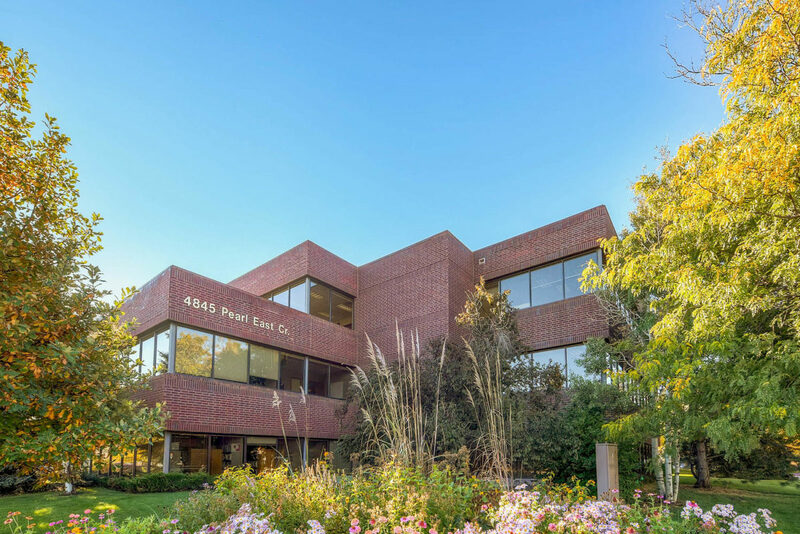 Unico Investment Group LLC sold 11 buildings in Boulder's Pearl East business park to Broad Street Principal Investments. BOULDER — A deal finalized last month to sell a Boulder office park made up a major piece of a larger, multi-state commercial real estate portfolio transaction between Seattle-based real estate investment firm Unico Investment Group LLC and a Goldman Sachs-affiliated investment group. Boulder’s 11-building, 485,000-square-foot Pearl East business park campus was bought by Broad Street Principal Investments LLC for $150 million, according to Boulder County public records. In total, Broad Street bought 1.8-million-square-foot of office space across 27 buildings in the greater Denver and Seattle metro areas for $710 million. 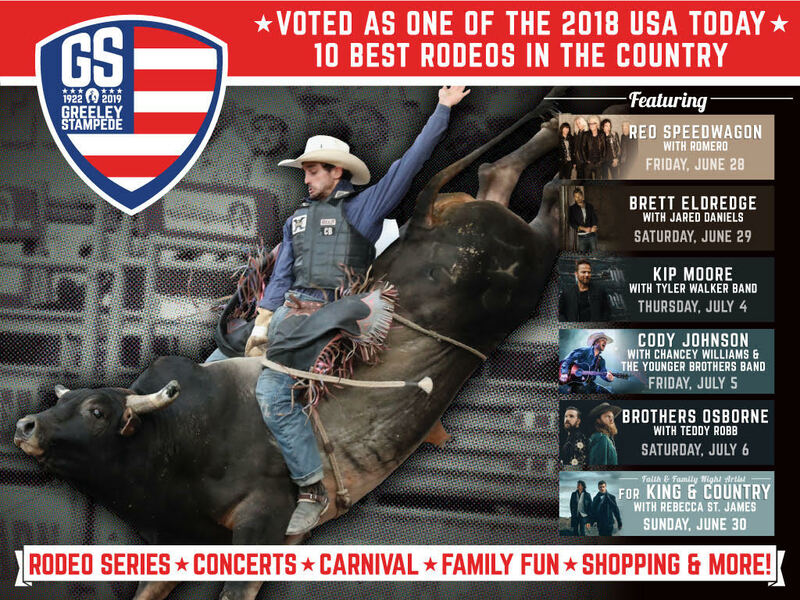 “I can tell you that this kind of deal doesn’t happen for us every day,” said Austin Kane, a Unico vice president and director of the company’s regional operations in Colorado and Texas. Pearl East is a natural landing spot for those companies that have outgrown office space elsewhere in the Boulder area, he said. Boulder County public records show the Unico entity UPI/P7 Pearl East LLC, purchased the buildings for more than $85 million in January 2015 from W.W. Reynolds Cos. That transaction was part of a larger deal in which Unico bought up 1.5-million square feet of W.W. Reynolds’ office space in Boulder and Fort Collins. The investment in Pearl East was a solid one for Unico. “We feel we got great execution,” Kane said. When Unico bought the business park in 2015, “the buildings weren’t terribly old, but they hadn’t had a lot of capital or creativity invested in them,” he said. Unico, which maintains a small equity position in Pearl East, will continue to manage the properties. Pearl East is about 91 percent leased. Kane said the expectation is another 35,000 square feet will be leased this year.